Meet L. Patrick Miller, M.D. Dr. Miller was an attending general surgeon at the Naval Hospital in Charleston, South Carolina from 1985-1987 and an attending plastic surgeon at the Naval Hospital in San Diego, California from 1989-1991. After his honorable discharge from the military, Dr. Miller started his private practice in Aiken, South Carolina and specialized in plastic and reconstructive surgery. In 1996, he moved to Sioux Falls and joined the staff at Plastic Surgery Associates of South Dakota. 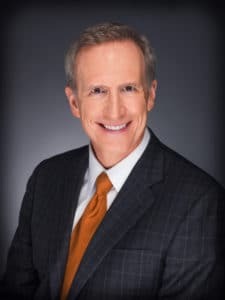 Dr. Miller is certified by the American Board of Plastic Surgery and is a member of the American Society of Plastic Surgeons and the South Dakota State Medical Association. Dr. Miller is on staff at Avera McKennan Hospital, Avera Heart Hospital, Sanford Health, Sioux Falls Specialty Hospital, SiouxLand Surgery Center in Dakota Dunes and Avera Sacred Heart in Yankton and Prairie Lakes Hospital and Mallard Pointe Surgical Center in Watertown. 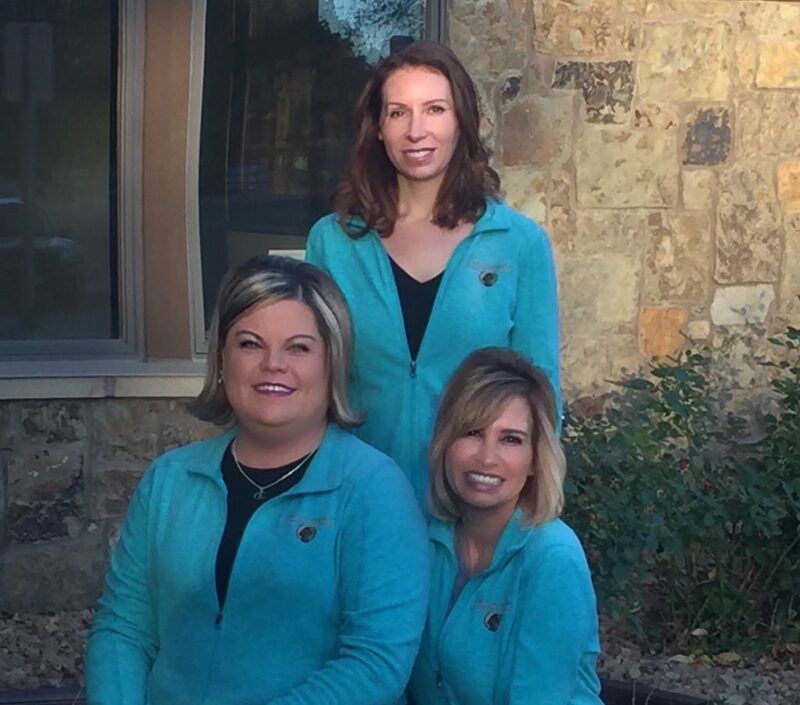 Dr. Miller’s practice includes the entire scope of plastic and reconstructive surgery, especially breast reconstruction, breast augmentation and facial rejuvenation. He lives in Sioux Falls with his wife Beth and their four children. Meet J. Anthony Breit, M.D. 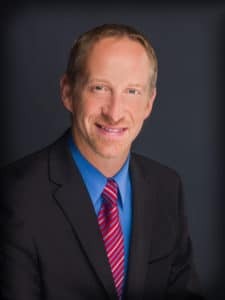 He is board certified in plastic surgery and general surgery and is a member of the American Society of Plastic Surgeons, a member of the American Society of Maxillofacial Surgeons, AMA, and a member of the South Dakota State Medical Association. He joined the practice of Plastic Surgery Associates of S.D. in July 2005. He is on staff at the Sioux Falls Specialty Hospital, Avera McKennan Hospital, Avera Heart Hospital, Sanford Health, all in Sioux Falls, S.D., and Spencer Hosptial, Siouxland Surgical Center in Dakota Dunes, S.D., Mercy Medical Center, and Unity Point-St. Lukes both in Sioux City. His practice includes the entire scope of cosmetic and reconstructive surgery with special emphasis in breast reconstruction, breast augmentation, and facial rejuvenation. He strives for perfection in the operating room as well as developing an honest and sincere rapport with all of his patients. Dr. Breit grew up in Sioux Falls, S.D. and is happy to be relocated back in his hometown. He has three children. He enjoys playing competitive tennis, snow skiing, hunting, fishing, and reading. 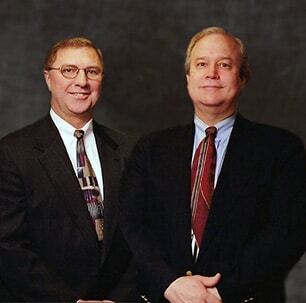 Plastic Surgery Associates of South Dakota, Ltd was founded in 1984 by Dr. David Witzke and Dr. Vaughn Meyer. Both Dr. Witzke and Dr. Meyer were board certified in 1985 by the American Board of Plastic Surgery and shortly after began the only burn unit in South Dakota. Dr. Witzke passed away on August 18, 2007, after a courageous 2 ½ year battle with colon cancer. Dr. Meyer retired in December of 2014 and became extremely busy with grandchildren, traveling, book club membership as well as playing pickleball and bridge. The Meyers loved spending time at their lake cabin and were also very good community stewards dedicated to several philanthropic endeavors. Dr. Meyer passed away on December 25, 2018, after a heartbreaking airplane accident. 35 years later Plastic Surgery Associates of South Dakota, Ltd continues to build on the original model of providing patients with our services with the utmost respect and dignity. 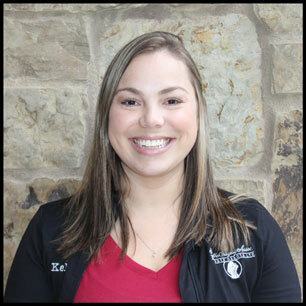 Kelsey attended undergrad at Baylor University with a degree in Health Science Studies. She then received her Masters in Physician Assistant Studies from Midwestern University in Glendale, Arizona. 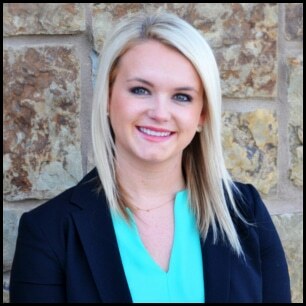 After graduate school, Kelsey moved to Sioux Falls and joined Plastic Surgery Associates of South Dakota in 2013. Kelsey performs cosmetic injections with neurotoxins and dermal fillers, chemical peels, micro needling, laser treatments for facial resurfacing, vascular lesions, hair removal, and tattoo removal. She also performs skin evaluations, lesion removals, and assists our surgeons in surgery. She now lives in Sioux Falls with her husband. She enjoys traveling and spending time time with friends and family. She lives in Sioux Falls with her husband, Chris, and her children, Brooks and Piper. Ali attended Augustana University where she graduated with her bachelor’s degree in nursing and started working as an RN with Sanford Hospitals in the Intensive Care Unit. She then joined Plastic Surgery Associates and Rivers Edge Aesthetic Surgery in 2013 as an RN and Director of Nursing. She pursued her master’s degree at the University of Nebraska Medical Center and graduated as a Certified Nurse Practitioner in May of 2018. Ali performs cosmetic injections with neurotoxins and dermal fillers, chemical peels, micro needling, as well as laser treatments for facial resurfacing and tattoo removal. She also assists our surgeons in surgery and performs skin evaluations and lesion removal. Ali is passionate about health and fitness, traveling, and enjoys spending time at the lake with her family and friends. She lives in Sioux Falls with her husband Carl, daughter Blakely, and their Labrador retriever. 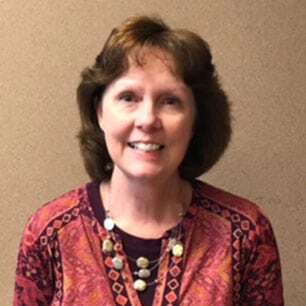 She joined Plast ic Surgery Associates of South Dakota in 1991, back when Drs. Meyer and Witzke were the senior partners. As a 26-year senior staff member and successful women in business, Jodi now oversees the day to day activities for their main office in Sioux Falls plus the other 5 regions they practice. She is a native South Dakotan growing up in Brandon and after high school, attended and is a graduate of Black Hills State in Spearfish. She resides in Sioux Falls with her husband Paul and daughter Megan and they all enjoy traveling, adventurous activities and the outdoors. 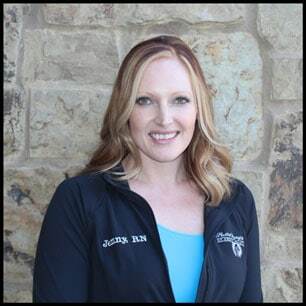 Jenny enjoys all aspects of plastic surgery and her role as a nurse injector and has received specialized training in aesthetics including neurotoxins, cosmetic fillers, chemical peels, microdermabrasion, skin care, and Coolsculpting. Jenny lives north of Sioux Falls on a farm her husband and 2 daughters. She loves being outdoors and enjoys snow skiing, the Black Hills, vacations, boating, and spending time with her family and friends. 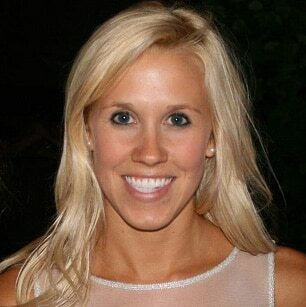 Rebecca is originally from Princeton, MN and attended school at the College of Saint Scholastica in Duluth, MN. She was employed at a local hospital for 5 years before coming on board at Plastic Surgery Associates. She has always been drawn to plastic surgery and that interest continued to increase throughout her nursing career. Rebecca enjoys being outdoors, riding horse and long walks on the beach. She also enjoys spending time with her boyfriend, Eric, and their extremely spoiled dogs, Miss Bella and Spartacus Allen. Kelsey is originally from Madison, SD and attended school at Southeast Tech. She was employed at a local hospital for 7 years before coming on board at Plastic Surgery Associates. Kelsey has been working at Plastic Surgery Associates for over 2 years now but has been working in our general anesthesia operating room for 5 and 1/2 years. She has always had a passion for Plastic Surgery ever since her first job. Kelsey enjoys being outdoors, going to sporting events and spending time with her husband, Monte and their daughter, Madelyn along with their very spoiled dog. 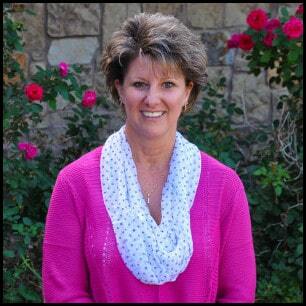 In 2013 she traveled to San Diego to sit for one of the first certification exams as a Registered Nurse Injector. 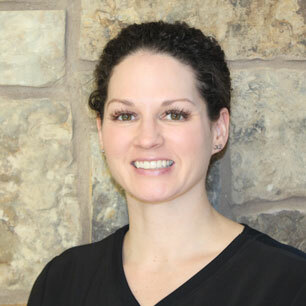 She continues to further her education and holds the title as a Certified Aesthetic Nurse Specialist (CANS) and is one of the only RN’s to hold this certification in the Siouxland area. Jami’s goal with her clients is to provide honest and expectations while achieving natural looking results. training and education to other medical professionals wanting to learn the necessary skills. Before becoming a nurse, Jami attended Southeast Community College in Lincoln, NE. She graduated in 1992 as a Surgical Technologist. She moved to the Sioux City area and worked in surgery for 14 years, before joining us as a Certified Surgical Technician (CST). Soon after she became a Certified First Assistant which qualified her to assist the surgeons in surgical procedures. While continuing to work for Plastic Surgery Associates, returned to nursing school at St. Lukes College of Nursing and graduated in 2005. She is certified as a Plastic Surgery Nurse (CPSN) and a member of the American Society of Plastic Surgical Nurses. With her education and experience as a Surgical Technologist, Registered Nurse, Surgical Assistant, and Certified Aesthetic Nurse Specialist, our clients can confidently be assured that she possesses the qualities and knowledge necessary for providing the best possible care.